Cisco and Google have teamed up on a hybrid cloud partnership that will allow IT managers and application developers to use Cisco tools to manage their on-premises environments and link it up with Google’s public IaaS cloud. It’s the latest partnership for Google’s cloud since former VMware CEO Diane Greene took over management of the company’s cloud operations. Google has inked similar pacts with VMware and hyperconverged infrastructure vendor Nutanix. For Cisco though, the deal with Google marks an evolution in the company’s cloud strategy, one that has gone through many iterations in recent years. Since the dawn of the hyper-scale IaaS public cloud movement, Cisco has pivoted its cloud strategy a handful of times. 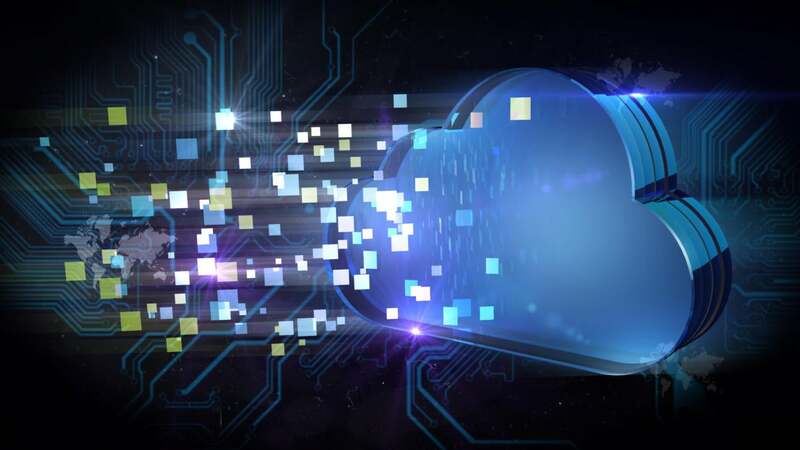 The company initially made an effort to build an Intercloud, a network of its partner providers running Cisco gear that would be interconnected and allow customers to shift workloads around. In the face of massive growth from Amazon Web Services, Microsoft Azure and Google Cloud Platform, that strategy went by the wayside. Instead, Cisco took an approach of being an independent middle-man for cloud management. The company, it argues, is in a unique position of being in almost every major enterprise’s data center, so it can integrate with all public cloud providers. Cisco basically wanted to be the Switzerland of the cloud. Now the company has, in part, tied its cart to Google cloud’s horse. In interviews with spokespeople from both companies, Google and Cisco make it clear this is not an exclusive partnership. Cisco will still support customers who want to use other cloud platforms, and Google is not giving up partnerships with VMware and Nutanix. So what is happening here? For Google, it’s a no-brainer partnership. The company wants to increase the use of its cloud. Any partnership with a legacy mainstream technology company that will enable easier migration of workloads to its public cloud is a win for Google. What about Cisco? Some believe the Switzerland approach didn’t have enough meat to it. It’s not enough for Cisco to say that it can offer a management software that can work across any cloud. The reality of cloud is that users want deeper integration than some software overlay that works across all vendors. There are many of these cross-cloud software platforms, and Forrester analyst Lauren Nelson says none of them have really taken off with any great gusto. “There’s been a deprioritization of management features and increased interest in how companies can get their developers access to the latest features offered in the cloud,” she said generally about the state of the hybrid cloud market, but not specifically in relation to the Cisco-Google deal. Cloud users want to use the management tools that are native to whatever public IaaS cloud platform they’re using. Application developers and systems managers would rather use tools that deeply integrate with the public cloud and can take advantage of all of the cloud’s newest bells and whistles. They don’t want management software that attempts to be a least-common denominator with API-access to all the clouds. By teaming up with Google, Cisco is able to offer its users a public cloud target that it can deeply integrate with. While Cisco and Google were scant on details about exactly how they will connect their environments together to create a hybrid cloud, the spokespeople did mention that Kubernetes will be key to this integration. Kubernetes is an open source container orchestration system developed by Google. Cisco plans to support Kubernetes in its on-premises software (although it did not say which systems will support Kubernetes). Google already has an offering in its cloud named the Google Container Engine, whose acronym is GKE to denote how it uses and supports a managed version of Kubernetes. Kuberentes could be the glue across Cisco on-premises environments and the Google public cloud. The companies also plan to partner to co-integrate other open source projects to work in this hybrid partnership including Istio – a microservices application platform and Apigee, an API management system. Both Google and Cisco, along with Cisco’s partner network will sell it in the market. Limited customers will be able to preview the system beginning next year and the company’s plan to make it generally available in the second half of next year. Customers should eagerly wait for more details about exactly what functionality the co-engineered hybrid cloud system will bring them. And cloud-watchers will be monitoring Cisco to see if the Google partnership is the start of other pacts it may join to enable hybrid cloud computing.